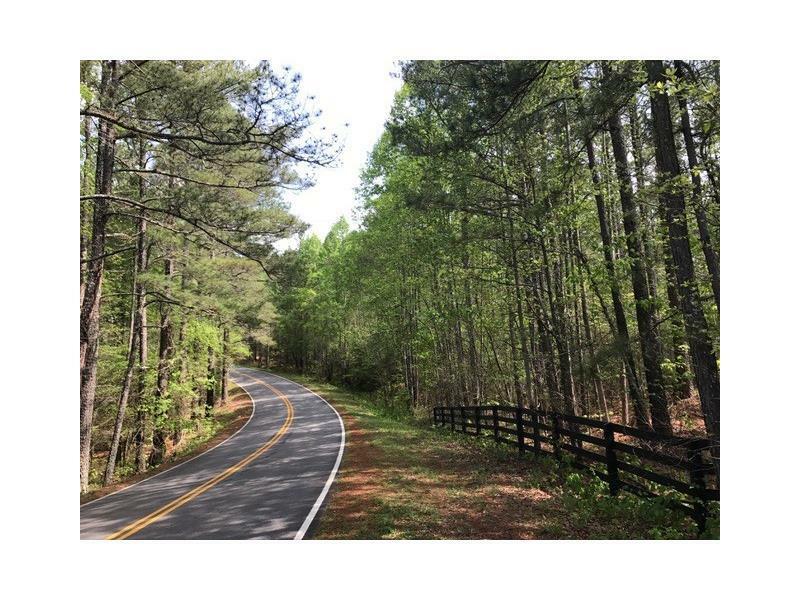 49.219+/- Acre wooded property that borders the Corp of Engineer land on Lake Allatoona. 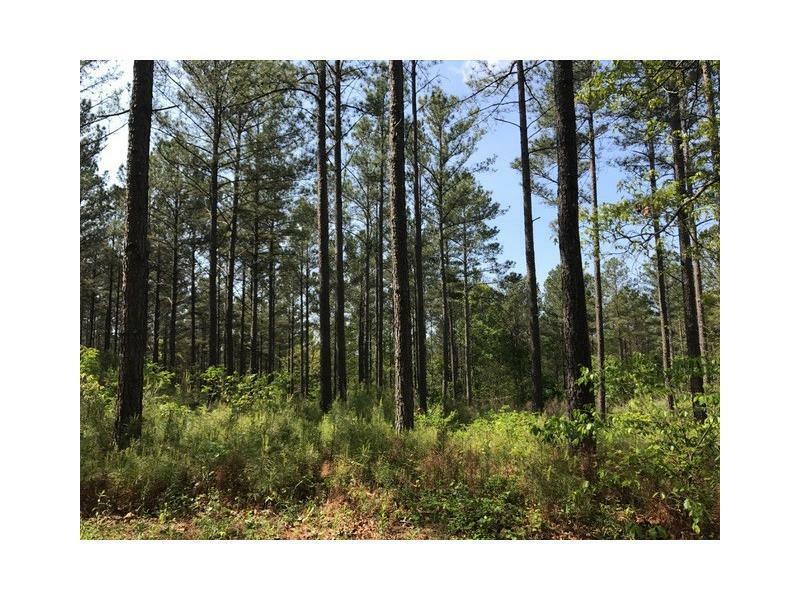 This property primarily consist of mature planted pines, with some hardwoods. There is a double gate & four board fencing along part of the road frontage. 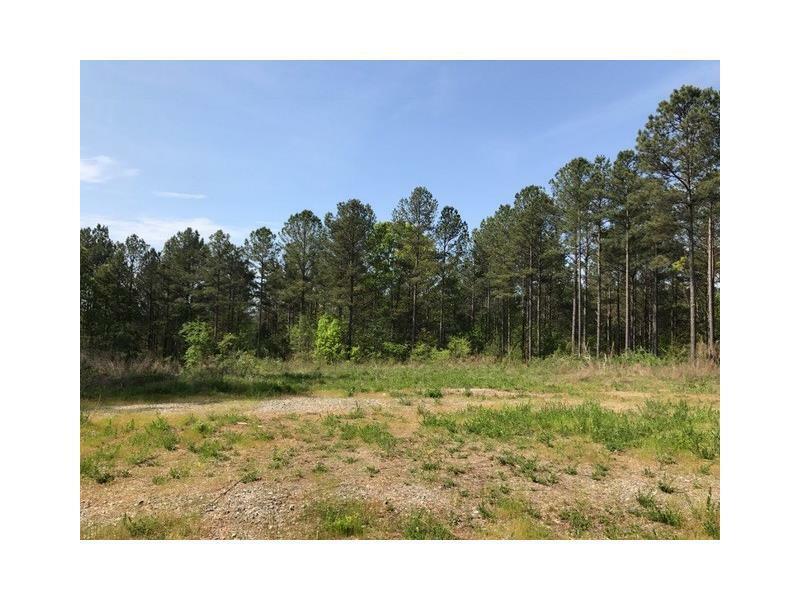 Great location for your new home or recreational property. 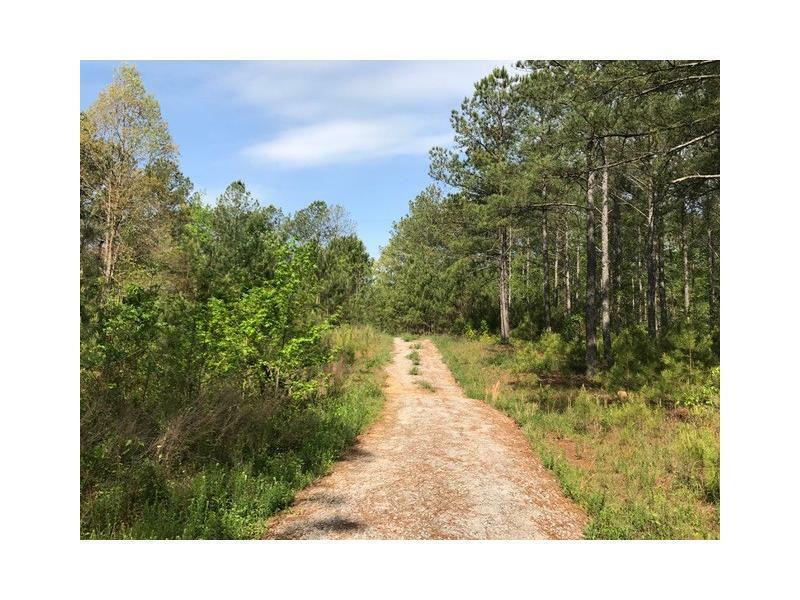 2 miles to Stamp Creek Day Use Area and boat ramp. 5.6 miles to Exit 290 on I-75. Zoning: A-1 (Agricultural Bartow Co.) Utilities: Electric & Water. Topography: Level, Rolling, Steep. Information Deemed Reliable, But Cannot Be Guaranteed.